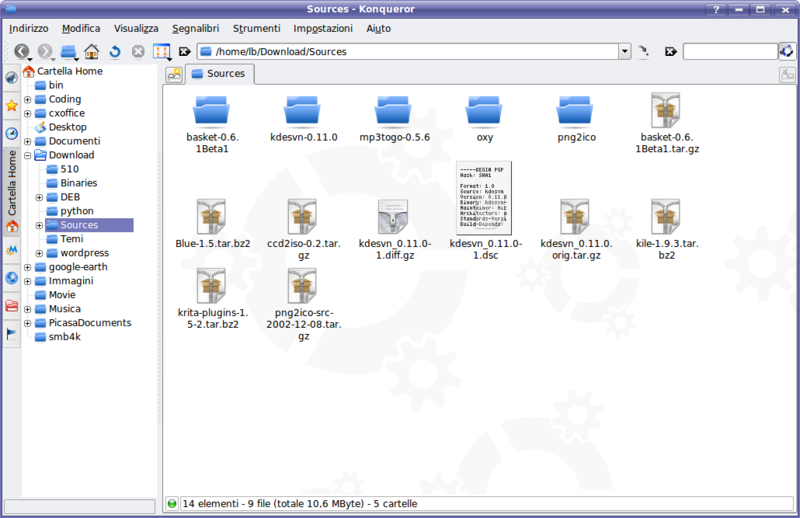 Today I decided to give the new Oxygen icon theme (the default icon theme for KDE 4, as Troy Unrau explains effectively on dot.kde.org) a spin. Since it’s not (obviously) available for KDE 3.x, I had to do a checkout from SVN (from trunk/KDE/kdelibs/pics, since they were recently moved there). 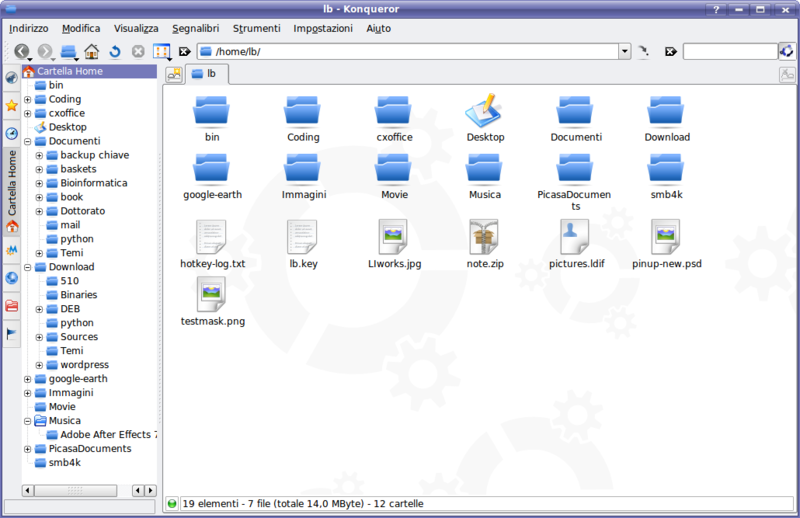 Then it was a matter of moving the oxygen folder to /usr/share/icons and selecting the theme in kcontrol. While it’s still a work in progress, I can say I really like the new icons, they have a better feel than old Crystal. Also, the Oxygen Team, unlike Everaldo with Crystal, has chosen a license for their artwork (CC BY-SA 3.0) and also provides the full SVG sources (and most of them are done with Inkscape, which is FOSS). I’ll keep doing a couple of checkouts per week to see how it evolves.